Most of the changes to Medicare’s 2019 drug plans are favorable: more choices, stable or lower prices, and a price break on the share of drug prices that enrollees will pay. There has also been some good news from the Trump administration about efforts to push back against drug prices, which everyone except pharmaceutical companies says are way too high. The Kaiser Family Foundation has analyzed 2019 Part D plans and found that consumers generally will have greater 2019 plan choices and minimal price inflation when they sit down to make their annual open enrollment decisions. These decisions normally are non-decisions, in that people usually keep the plans they have. Kaiser and other experts note, however, that changes in plan coverage and prices often would help people save money if they switched plans. 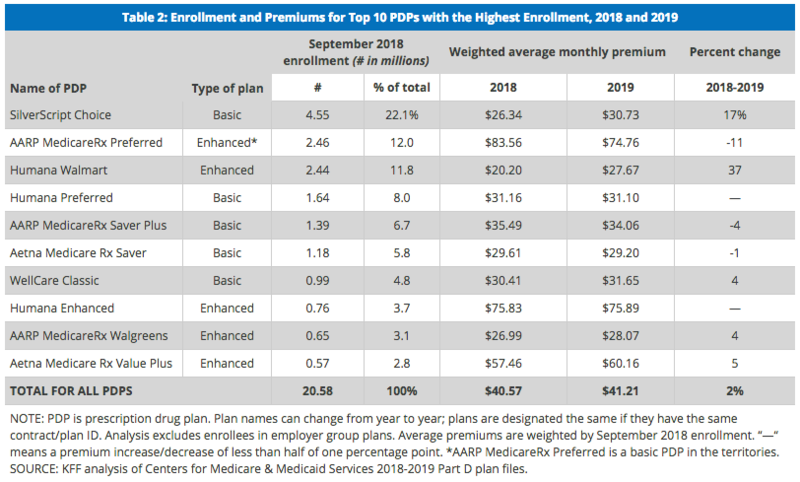 Looking at the 10 most popular stand-alone Part D plans (those that are not bundled into a Medicare Advantage plan), Kaiser found a mix of higher and lower premiums. Here is Kaiser’s recap of the 2019 offerings of the 10 most popular plans (based on this year’s enrollment figures). Beyond premiums, the other key cost items you should look at when comparing plans are a plan’s annual deductible (what you pay before a plan’s insurance coverage begins), its co-pays (usually a set amount of dollars per prescription), its co-insurance (a percentage of a drug’s price that you must pay), and, of course, the specific prices you will pay for the drugs you take. Medicare’s Plan Finder online tool should help you with these comparisons. As in past years, most Part D plans have five pricing tiers – preferred generics, other generics, preferred brand-name drugs, other brand-name drugs and specialty medications. The same drug can be included in different pricing tiers by different plans, so even if it looks like the prices for the drugs are the same, the amount you pay may differ. Among the good news for Part D users, Congress decided to eliminate the so-called coverage gap donut hole in brand-name drug prices next year, a year earlier than originally planned. As a result, people will have a coinsurance rate of 25 percent of the price of their branded drugs throughout 2019. But there will still be a coverage gap next year for generic drugs. This means that once a plan has spent $3,820 on drugs in 2019, Plan D insurance coverage will end, and people will have to pay 37 percent of the cost of generic drugs until their out-of-pocket spending in 2019 has reached $5,100. At that point, they will enter the catastrophic phase of Part D plans and will pay a few dollars for less expensive drugs and no more than 5 percent of the price of any drug. The coverage gap for generics also will disappear in 2020, when the share of generic prices paid by people is reduced to 25 percent as well. Two other important government changes to drug rules could help all users of prescription drugs, including Part D enrollees. First, Congress passed a law enabling pharmacists to tell consumers if paying out of pocket for their prescriptions would be cheaper than their copay. This seemingly obvious benefit had been illegal before – testimony to the power of big pharmaceutical companies. In addition, the Trump administration has proposed a rule requiring drug companies to disclose the prices of drugs included in many advertisements. It’s not clear if this rule will be implemented in its current form. Walmart and other low-cost outlets and drug price comparison tools also are popping up, offering consumers the chance to save money by buying drugs outside their insurance plans. 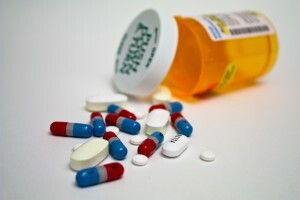 Many states also offer access to drug-subsidy services for low-income residents. You can find out more by calling the local office of the State Health Insurance Assistance Program. And now, here are some reader questions. Diane – California: I am 63 years old. My late husband started collecting his Social Security early, as we had a young son and wanted to claim benefits for him. At what age can I collect on his Social Security and continue to work full-time? I understand that I will only be able to collect a portion of his but would like to continue to work and not collect mine, which will be the higher of the two due to him collecting his early. Survivor benefits increase in value the longer you wait to file. Phil Moeller: You were eligible to claim a survivor benefit as early as age 60 and to defer your own retirement until later. However, survivor benefits increase in value the longer you wait to file and hit their maximum amount when you have reached your full retirement age. Also, because you’re still working, any benefit taken before full retirement age will be at least temporarily reduced by Social Security’s earnings test. Of course, I do not know how much you earn and thus do not know how the earnings test would affect your benefits. Normally, these reductions would be restored to you in the form of higher monthly benefits after you’ve reached your full retirement age. However, in a little-known wrinkle to this rule, this restoration is only applied to the benefit that was reduced. What this means is that if your survivor benefit is reduced and you later switch to your retirement benefit, you would not see the restoration of the declines to your survivor benefit. Congratulations if you’re not totally confused yet! If you are, let me know of any remaining questions. Bob – Virginia: My wife and I, now both age 62, were two years too young to meet any of the “grandfathered” optimal strategy Social Security filing choices available before the 2015 law passed and became fully effective. If both spouses have qualifying covered wages, can the one with the lower benefits file under his or her own retirement early (age 62 or later) and get a spousal step-up benefit under the higher earner’s filing when that spouse later files for their own benefit? Or, will they always be stuck with their own benefit? 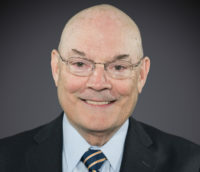 Phil Moeller: If the lower-earning spouse files for their own retirement benefit and their spouse has not yet filed for theirs, the lower earner will later be eligible for an excess spousal benefit when the higher earner later files. However, early filings will reduce the lower earner’s retirement benefits and also prevent them from receiving the highest possible spousal benefit later on. So, unless the higher earner has made a whole lot more money, the strategy you suggest may not generate much in the way of additional benefits. I’d urge you to look at the benefit specifics in your scenario and compare them with a scenario where the lower-earning spouse simply holds off filing their own benefit until a later time. Annie — California: The payment center for Social Security told me I am in arrears for premium payments for Medicare Part B from June 2011 to October 2012. They claim I owe $1,900. I claim I did pay but have no records to prove it. I feel Medicare should keep those records because if the burden of proof is on the client then Medicare can reap millions from elders by default of their own records. Phil Moeller: I am sorry you’ve gotten involved in this dispute but am afraid Medicare is on legal ground in saying that you will need your own documentation to challenge its findings. Unless you paid these premiums in cash, there should be a record of these payments at the bank or other financial institution on which the checks were written (or even the credit-card company used if the payments were charged). If you need help figuring out how to access these records, there should be a local nonprofit consumer finance agency that can help you. 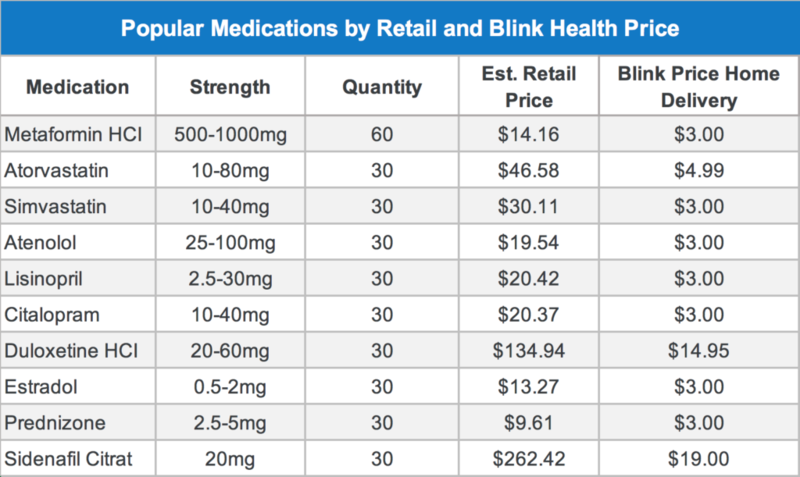 Editor’s Note: The Blink Health chart has been updated to indicate Prednizone costs $3.00 on Blink’s website. Left: Congress passed a law that allows pharmacists to tell patients if they could save money by paying for prescriptions out of pocket instead of through their insurance copay.